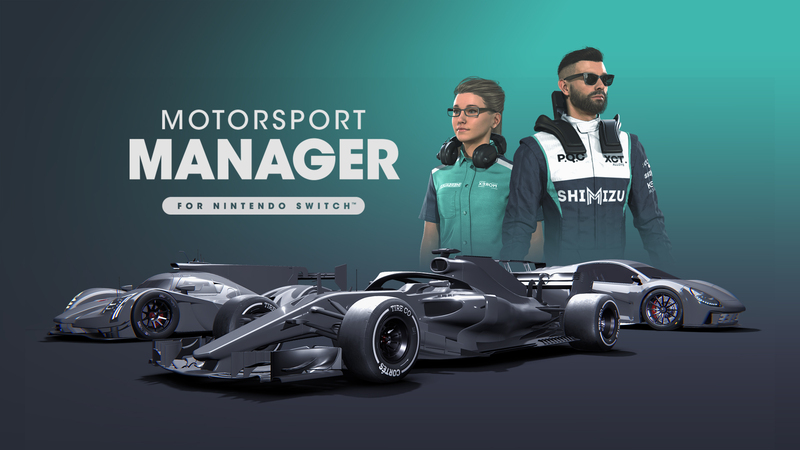 “Motorsport Manager for Nintendo Switch” is a fantastic game. It’s definitely within my top 3 favorite Switch games of all time. I wanted to save you the usual trouble of reading the whole review to find out if you’d like this game, because I want to make sure you understand from the get-go: if you’re even remotely interested in motorsport, this is one of the best games on the system right now. If you’re not interested in cars or simulation, this is not the game for you. With that out of the way, let’s find out what makes this management sim tick. The game simulates the managing of a racing team, from the entry level to the high-stakes, cutting edge, hybrid-drivetrain competitions. You gotta know from the start, this game has no official licensing or affiliation. If that’s something that bothers you… well, it shouldn’t. You see, it’s actually a reason why the game can have so much content: if this was a “Formula 1 Manager” type of thing, forget about the touring car simulator aspect of it (apart from maybe the Porsche cup?) and the endurance car simulator, too. You just can’t have it all, and after a few hours spent in the game, you really grow to like the drivers and teams that are made up for the game. You won’t see Vettel or Hamilton here, much less Ferrari or Mercedes… but that matters less and less the more you play. You see, the drivers are nuanced, with tons of stats that you can tweak and improve upon (to a degree, depending on the maximum potential of each driver). So are the mechanics and engineers: they each have skills they bring to the table (with tons of variable stats), and hiring the right team (driver, mechanics and engineers) will see you at the top of the podium. You manage your team by season, starting with a half-spec’d car and moving up in divisions depending on your performance at the end of the season. You’ll have to develop your own headquarters, build parts, hire drivers (and eventually, develop a Young Drivers program), hire engineer and mechanics, establish a logistics network… yeah, it’s a lot. But it’s not overwhelming: it’s all introduced nice and slow, and if you’re a petrolhead of any kind, you’ll be familiar with a lot of the choices you’ve got to make: do you develop a raw power focused car? Or do you focus on handling? It’s all a matter of choosing the right way of spending your sponsors’ money (and you better choose the right sponsors, too!). You better like some managing in your management games, because there’s a heck of a lot of that here. During the race, you’ll have to choose when your drivers pit, what tires they use, and the driving style of each driver. The actual races consist of qualifying sessions (where you can improve your setup through a temporary upgrade system that is linked to the relationship between the driver and his/her mechanic, and the skill of said mechanic), and the races (where you’ll have to manage your fuel, tires, and eventually, use of hybrid tech and active aero. There are quite a few championships to be emulated here, and believe you me when I tell you, there’s a lot of meat on this bone: you’ll easily drop a couple dozen hours into “Motorsport Manager” before you run out of things to do. It looks sharp, too. Maybe not so much during the races, but as you spend so much more time developing your team anyway, the fact that the rest of the UI looks so great is good enough for me. You can choose the livery for your team, you can choose the way your avatar looks, the name of your team. Pretty neat stuff for a port of a smartphone game. There’s tons and tons of content here: different types of cars, different tracks, different leagues… just a lot of content, and nothing is behind a paywall. Yeah, about that: while the bones of the game come from that graveyard much dreaded (the mobile gaming market), all of the stuff that made this a phone game are gone. There are no microtransactions, in-app purchases or anything like that. 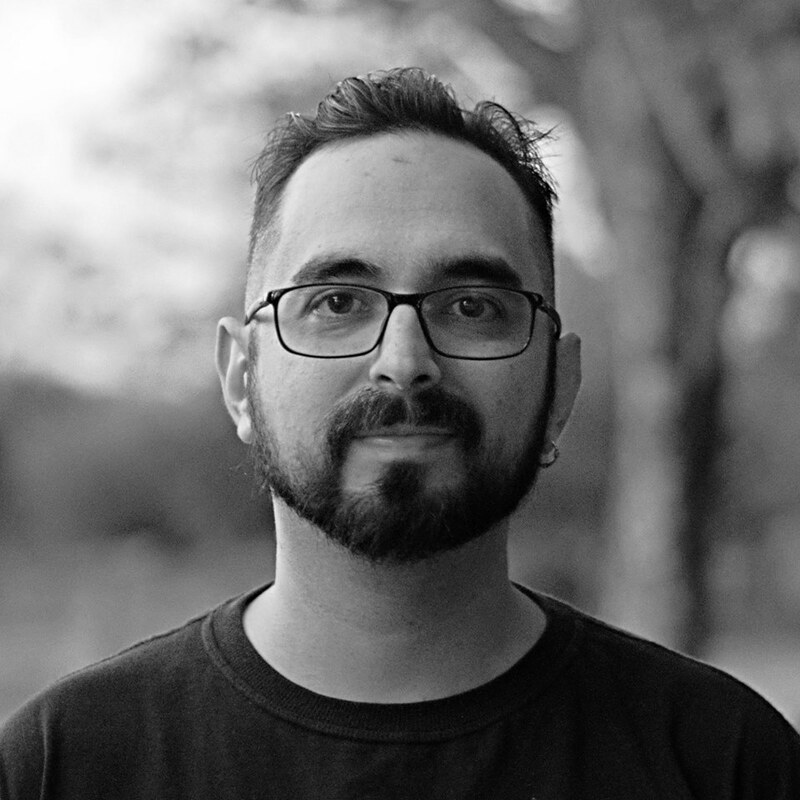 It’s just you and your team versus the world, and the only thing between you and the podium is your talent; not how much you’re willing to spend after the initial asking price. So, what’s the verdict? Like I said in my opening statement, “Motorsport Manager for the Nintendo Switch” is a masterpiece of management simulation. I don’t know about other versions on other platforms, but if you’re even remotely interested in simulating the management of a racing team, you’ll be hard pressed to find a game you get more out of than this. Top 3 favorite Nintendo Switch games list contender, for sure.